His name is Wilson and he’s one of the dream wanderer. He seek for wisdom on each of his journey on people’s dream. When not wandering he’ll love to share his stories and read some books or just simply watch sitcom in TV. 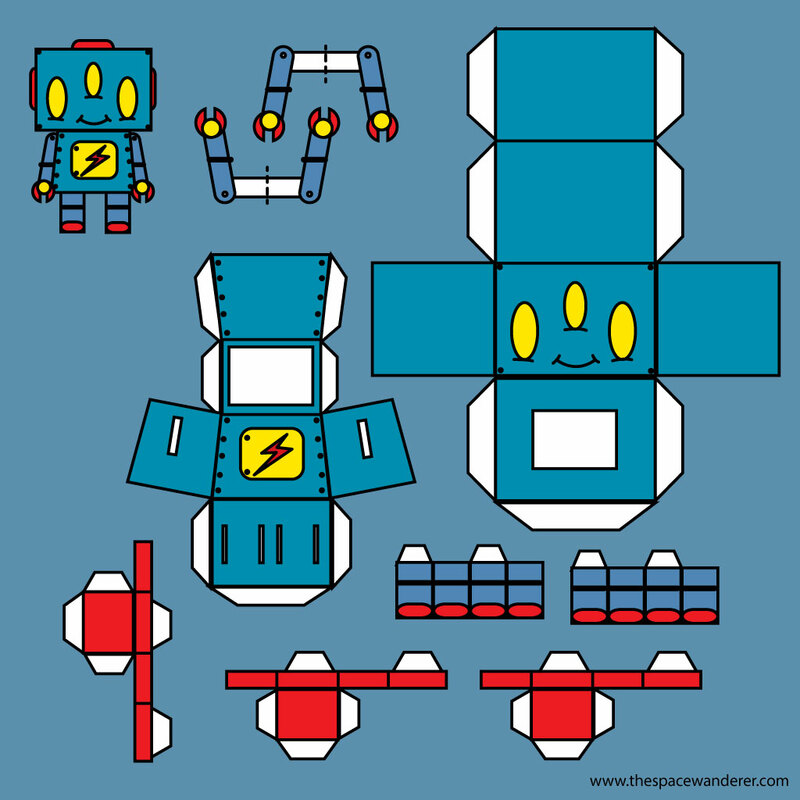 Download the “beta-2” paper toys pattern. And share us your experience with Wilson.